Organised Valedictory Function on 05-03-2019, 10.30 AM. 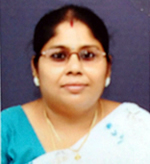 Chief Guest: Dr.Ruby Christie , Assistant Professor, Chikkanna Government College, Tirupur. 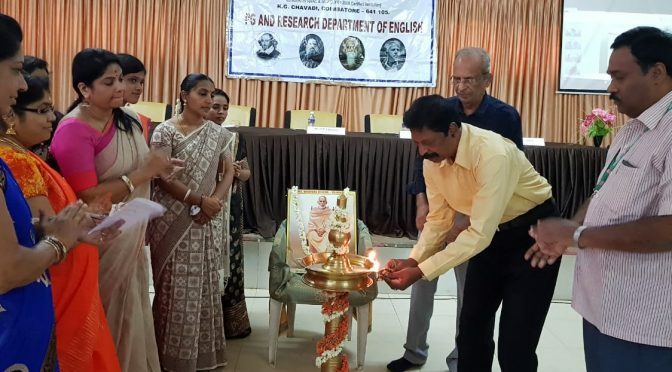 Organized One Day National Seminar on “Language, Literature, Applied Linguistics” on 26-02-2019, 10.30 AM. 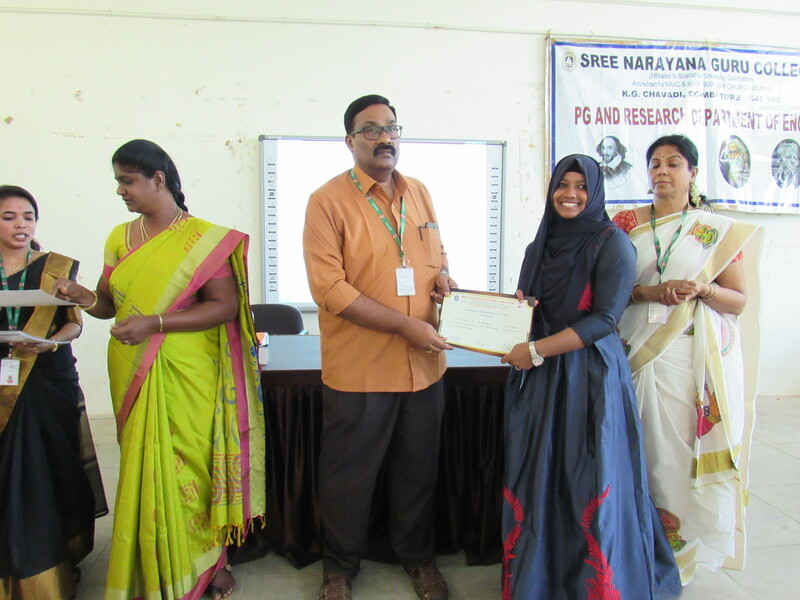 Chief Guest(s): Dr. (Prof.) C. Muralidara Kannan, PG & Research Department of English, Govt. Arts College, Coimbatore and Prof. Stephen Irudayaraj, PG & Research Department of English, Kristu Jeyanthi College, Bangalore. Venue: Vivekananda Hall. 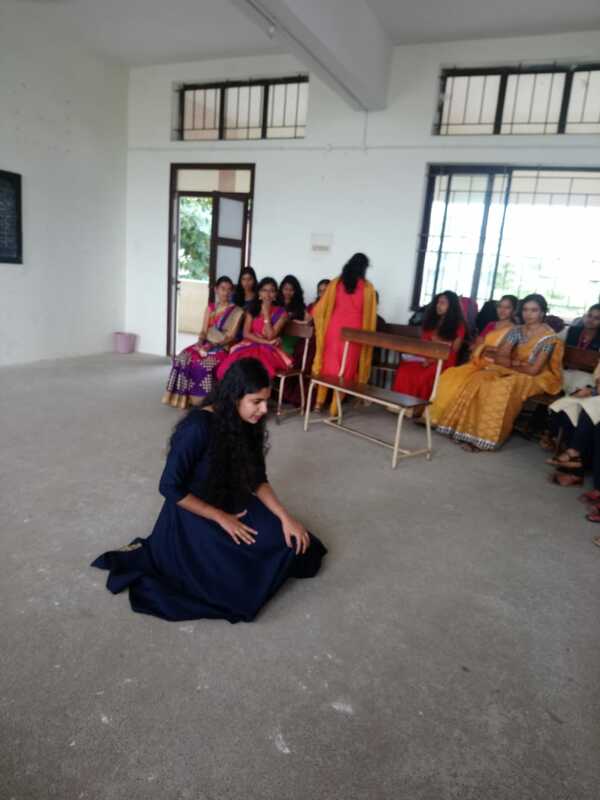 Organized an intra-departmental Drama Fest on 22-02-2019, 1.30 PM. Venue: Seminar Hall. 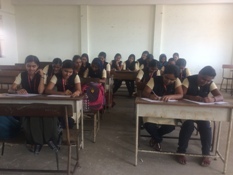 Organized an inter-departmental poem writing competition in connection with International Mother Tongue day “don’t let your mother tongue die” on 21-02-2019. Venue: HS2. Organized State Level Workshop on “Post Structuralism – An Overview” on 02-02-2019, 11.30 AM. 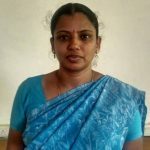 Chief Guest: Dr. S. Diravidamani, Periyar University college of Arts and Science, Mettur. Venue: Conference Hall. Organized Flavors of Literature on 11-01-2019. Venue: HS2. Organized The Wild berry Fest on 07-01-2019. Venue: HS2. Organized Intradepartmental “Best writer” competition on 02-01-2019. Venue: HS2. 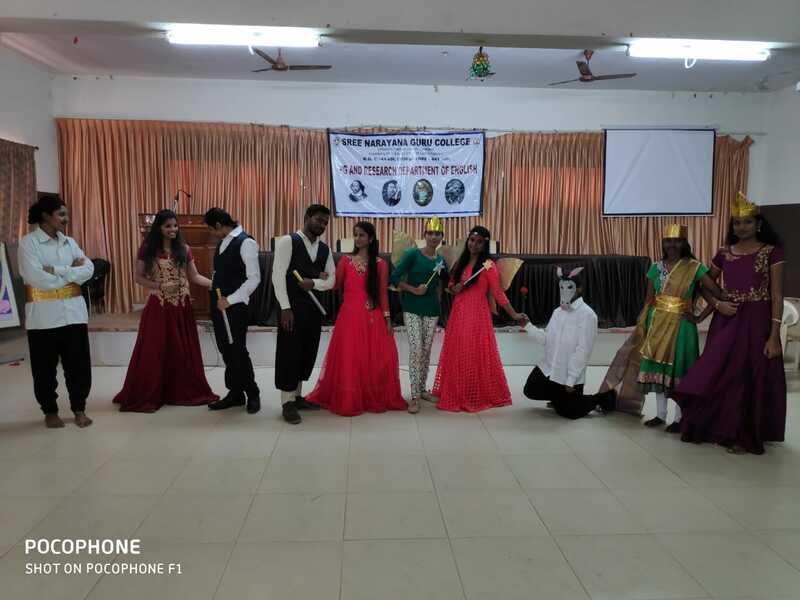 Organized Intradepartmental competition “Just a Moment -an Extempore” on 28.12.2018. Venue: HS2. 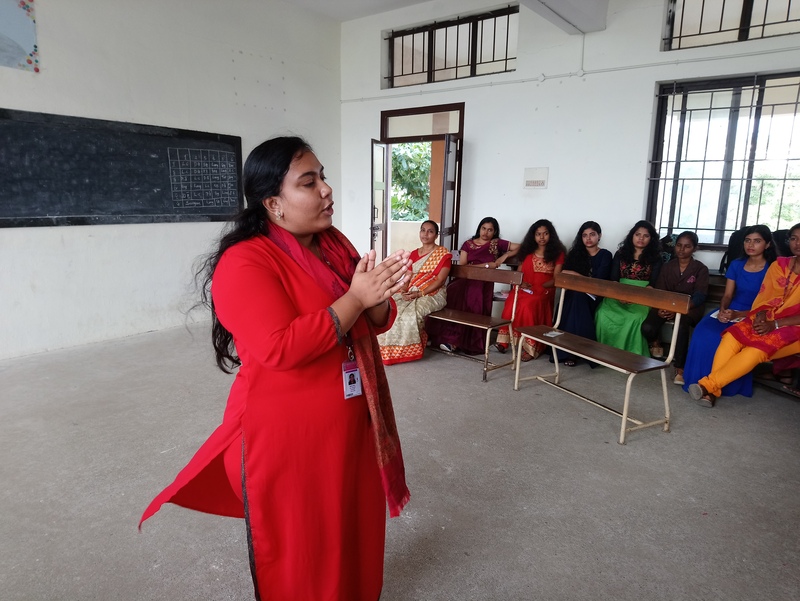 Organized Workshop on “Effective Classroom Communication” for new faculties on 20.12.2018. 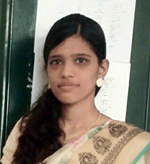 Chief Guest: Dr. G. Bhuvaneswari, Asst Prof, Govt Arts and Science College, Coimbatore. Organized Workshop on “What is the difference between journalism and mass media” on 11-12-2018. 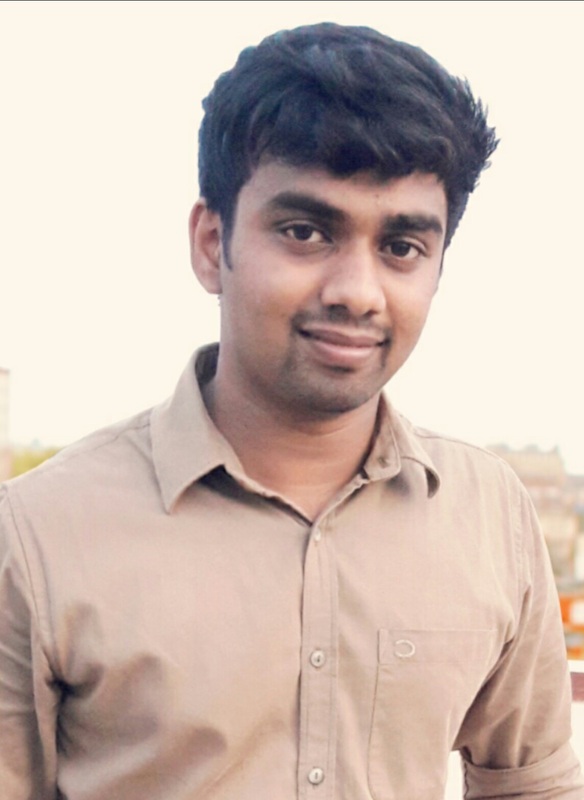 Chief Guest: Mr. Karthick Gonsalvez, Former Assistant Professor, Hindustan College of arts and science, Cbe. Intra department news reading competition – Epeolatry 2018. on 15/10/2018. 1.30 PM. Inaugural function and guest lecture on “English for Excellence: Why We Study Literature?” on 07.08.2018, 10.30 AM. 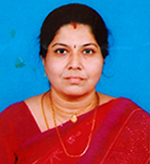 Chief Guest: Dr. Diwakar Thomas Associate Professor of English, Kongunadu Arts and Science College, Coimbatore. On 30.06.2017 the Department celebrated Literary Day on the topic “Globe Theatre Day”. Students delivered seminars on this topic. 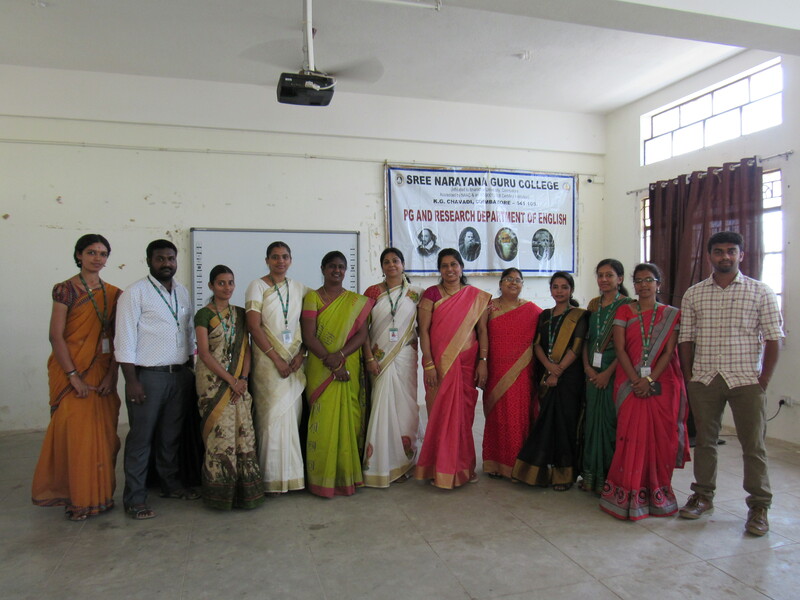 Valedictory Function of PG and Research Department of English, SNGC The PG and Research Department of English at Sree Narayana Guru College, Chavadi, conducted its valedictory function on 02/03/2018. Mr. K.A. Pankaj Kumar, Joint Secretary, SNGET presided over the function and Dr. K.V. Surendran, Principal, SNGC felicitated the gathering. 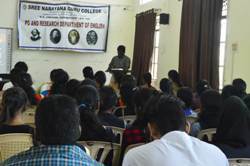 The Chief Guest Dr. Suja Mathew, Assistant Professor, NGM College, Pollachi delivered a lecture on Literary Criticism. The function came to an end with the prize distribution for the winners of various competitions held in the department. A Guest Lecture was conducted by PG & Research Department of English on 8/2/2018. 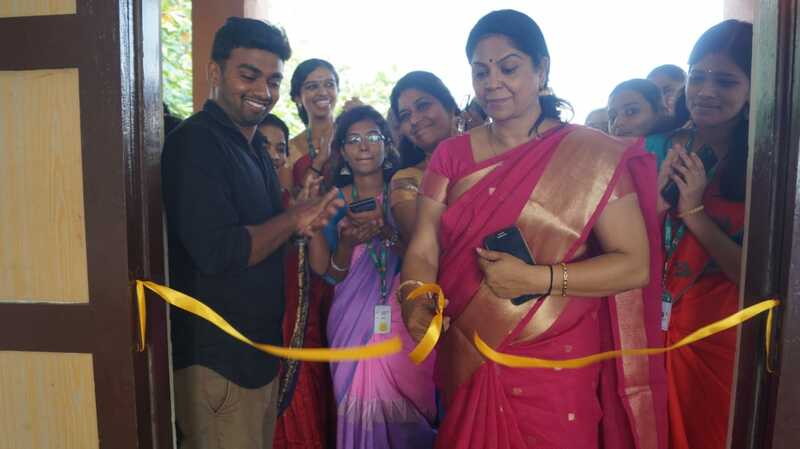 The Chief Guest of the day was Dr. B. Balamayuranathan, Asst. Professor , SNR Sons College. Ms.
PG and Research Department of English organized a Guest Lecture on 2.2.2018 at 10:15 am. 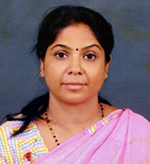 The Principal, Dr. K.V. 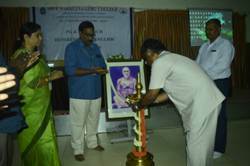 Surendran presided over the function and the Chief Guest, Mr. M.A. 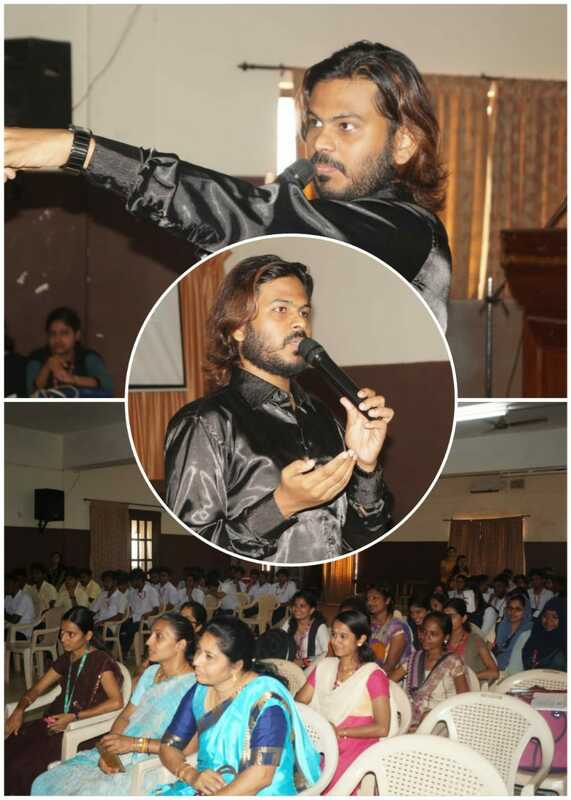 Inba Vignesh delivered a lecture on Creative Writing. Extension activity on 29.06.2017. 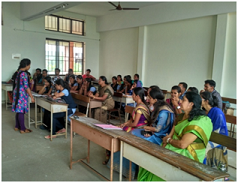 Lecture on Communicative English and Dialogue Practice to the final year students of EEE and Mechanical Engineering students of Sree Narayana Guru Polytechnic College, Coimbatore. Extension activity on 30.06.2017. 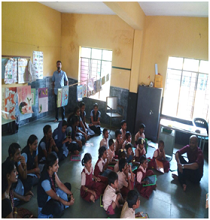 Spoken English Coaching (Action Songs, Rhymes and Basic Sentence formation) for the primary students of Government School, C.G. 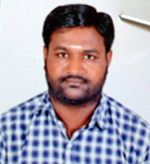 Pudur, K.G. Chavadi, Coimbatore. Extension activity on 07.07.2017. 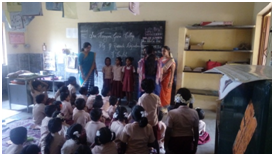 Basic Grammar for the primary students of Government School, C.G. 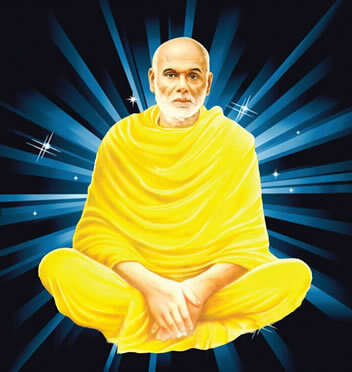 Pudur, K .G .Chavadi, Coimbatore. Extension activity on 11.07.2017. 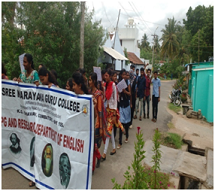 A rally on World Population Day was organized by the students and faculty members. Extension activity on 13.07.2017. 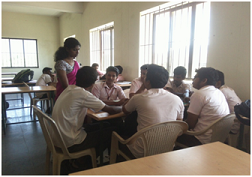 Communication Skills and Interview techniques to the final year students of Mechanical Engineering students of Sree Narayana Guru Polytechnic College, Coimbatore. Literary Day Celebration on 30.06.2017. Seminar on “Globe Theatre Day”. Guest Lecture titled “English as a Career” on 13.07.2017. 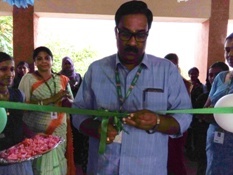 Chief Guest: Mr. E. K. Girisan, Assistant Professor, Department of Computer Science. On 01.08.2016 the Inauguration of the Association was organised. The Chief guest was Mr K S Suresh, SAP Consultant. 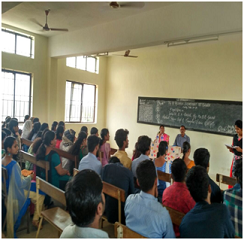 A Guest lecture on “Activity-Based Language Learning ” was organised on 26.08.2016. An Intra-departmental competition “Cresta “was organised on 28.12.2016. A Guest lecture on “The study of poetry ” was organised on 10.02.2017. 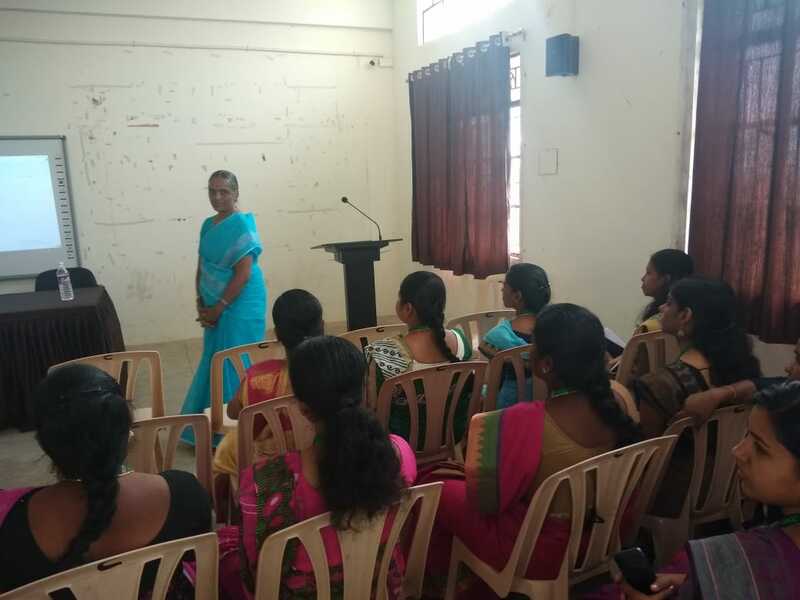 The Valediction of the department was conducted on 10.03.2017 with a guest lecture by Dr Dravidamani on the topic “The importance of English language in the field of Education”. A visit to an old an age home at Ganapathy, Coimbatore was organised on 14.03.2017 as part of the extension activity. A rally was organised on 08.03.2017 highlighting “Women Empowerment”. K G Chavadi, Coimbatore - 641 105.